Added on April 16, 2013 by Jaime Permuth. 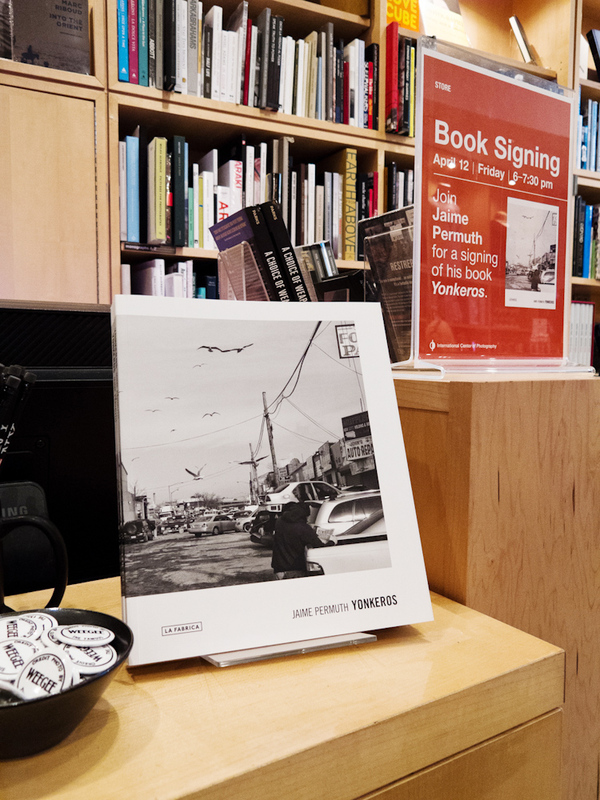 On April 12th I had the pleasure of presenting YONKEROS at the International Center of Photography (ICP). It was a true celebration with many friends, colleagues and students in attendance. What a thrilling and perfect night in New York City!